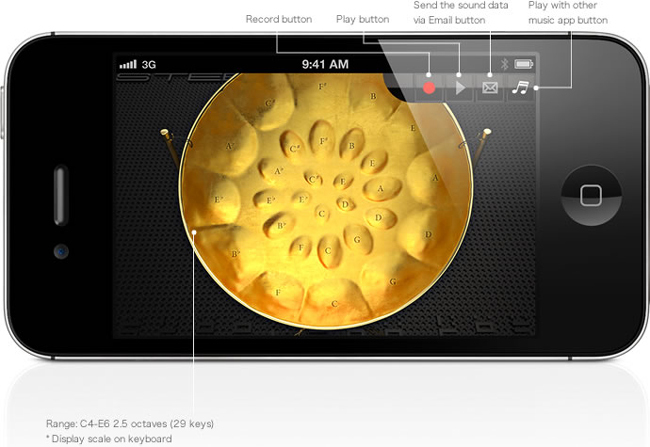 SteelpanTP is an acoustic musical instrument originating from Trinidad and Tobago, the island in the southern Caribbean! 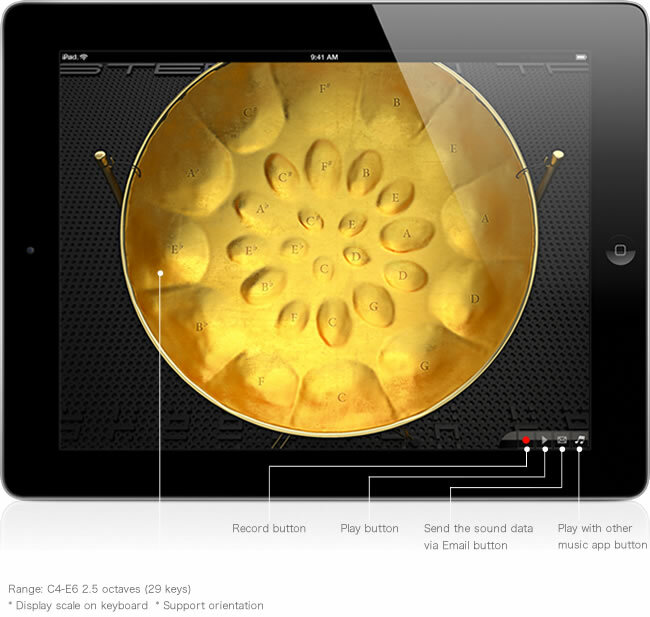 Now you can play the Tenor on Steelpan (also known as a soprano pan or a lead pan) on your iPad. 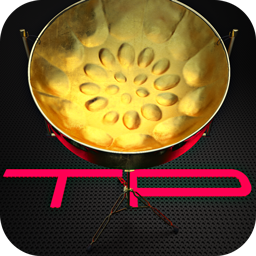 SteelpanTP generates an hot yet gentle harmonic tones with a tropical atmosphere. You must realize time flies when you play this unique and attractive sound of the drum.